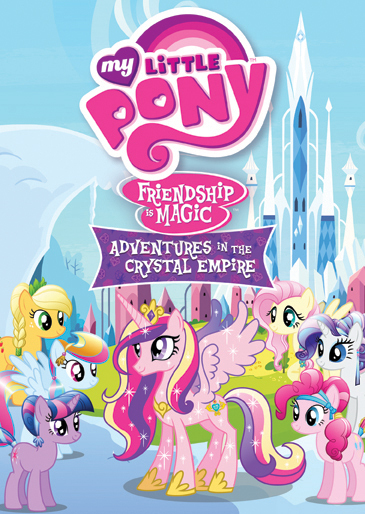 Can Twilight Sparkle and her friends keep the Crystal Empire safe? 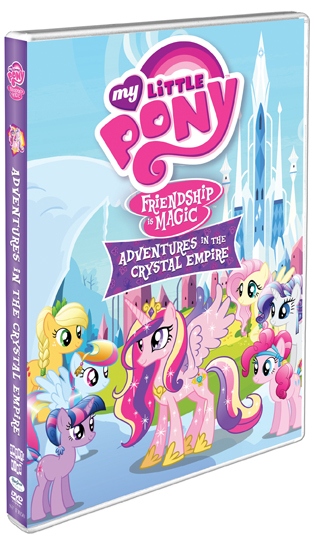 A magical empire has suddenly appeared in the arctic north of Equestria, and Princess Celestia needs Twilight Sparkle and her friends to find a way to protect it. While her friends try to keep the Crystal Ponies occupied at the Crystal Faire, Twilight Sparkle searches for the hidden Crystal Heart that is the key to keeping their empire safe from harm!